There are so many projects on the go in the spring, from new garages to boathouses. 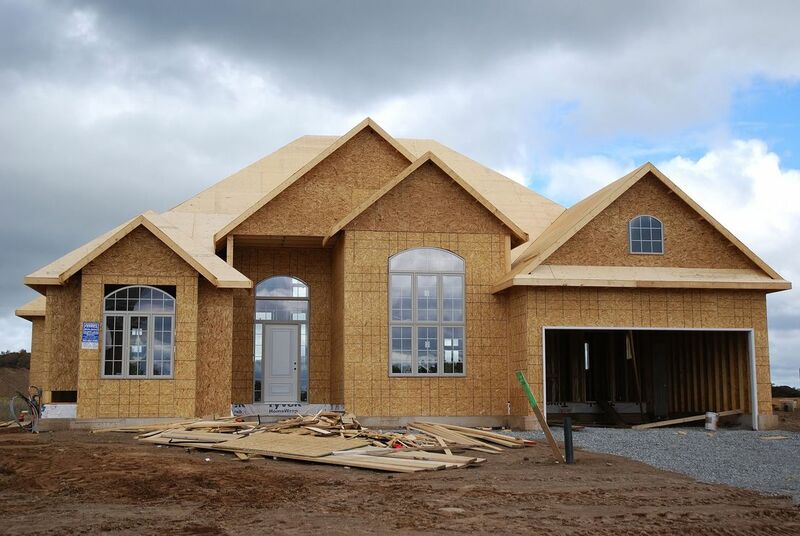 If you need new construction roofing services in Orillia, give us a call to get your free, at home estimate. Since 1972, we have been trusted in servicing all roofing needs in the Orillia, Simcoe County and Muskoka areas. We have the crew to get the job done on time and budget, backed by a 10-year warranty! Not sure what style of roof is best for your new construction project? No problem, we can help by providing you with expert advice. So, give us a call today! We look forward to servicing you and adding you to our list of happy and satisfied customers! !